Closeouts. 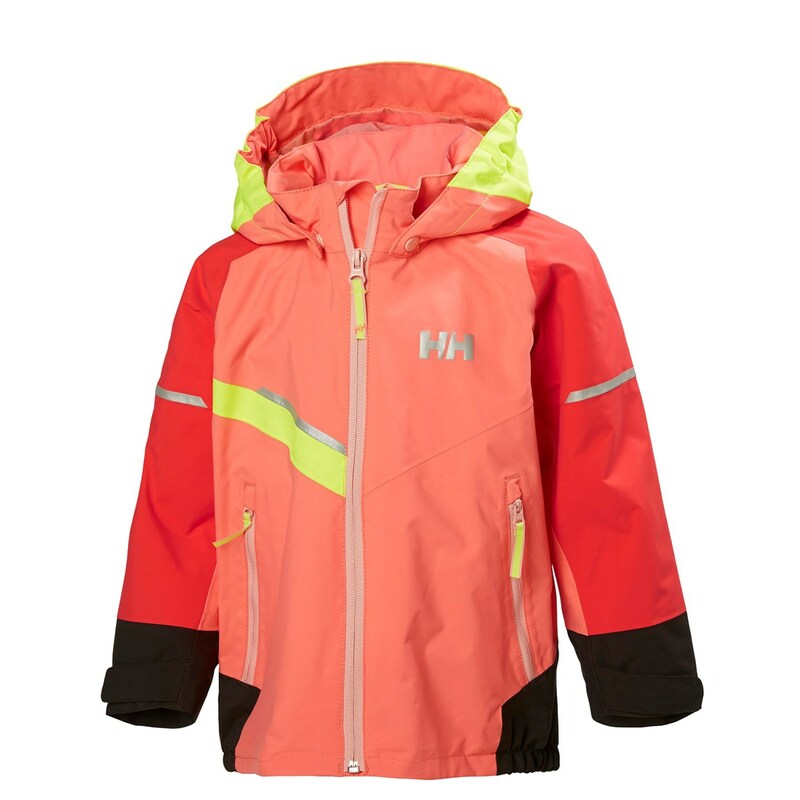 No rainy day will keep your youngster cooped up indoors with Helly Hansen’s Norse jacket, featuring a powerful Helly Tech® Protection waterproof breathable membrane, snap-off storm hood, ventilating mesh lining and style-savvy color-blocked design. Strategically placed elastic inserts promise a comfortably snug fit, too.